As part of the Tratok Project's marketing efforts to raise awareness about the existing problems in the travel and tourism industry, the project management have appointed Antoinette Breedt to the position of Director of Marketing and Public Relations. 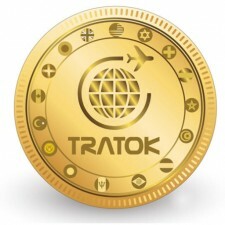 DUBAI, United Arab Emirates, June 6, 2018	(Newswire.com) - As part of the Tratok Project’s marketing efforts to raise awareness about the existing problems in the travel and tourism industry, the project management has appointed Antoinette Breedt to the position of Director of Marketing and Public Relations. While initial resources from the project’s founders were allocated into development of the platform, feasibility studies and contingency scenario testing, the groundbreaking results mean that the project is now ready to be introduced more publicly. Miss Breedt begins her duties with immediate effect and will be focused on raising awareness of the many problems that currently riddle the sector. 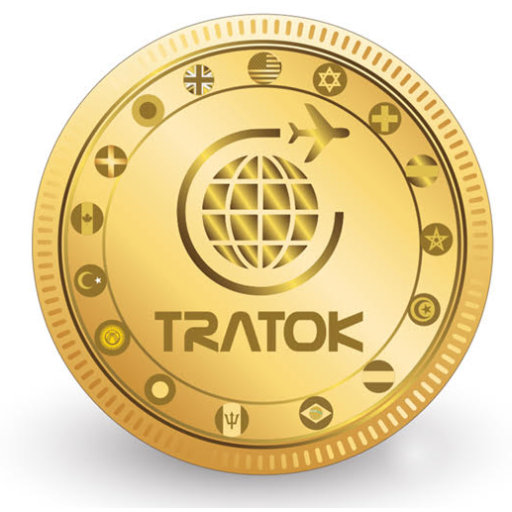 By raising awareness on how the use of the Tratok token can eliminate these problems and optimize existing processes, she will educate the public on the benefits of embracing disruptive technology and pave the way for widespread adoption of the Tratok token.